Not the horse you thought you'd bought? 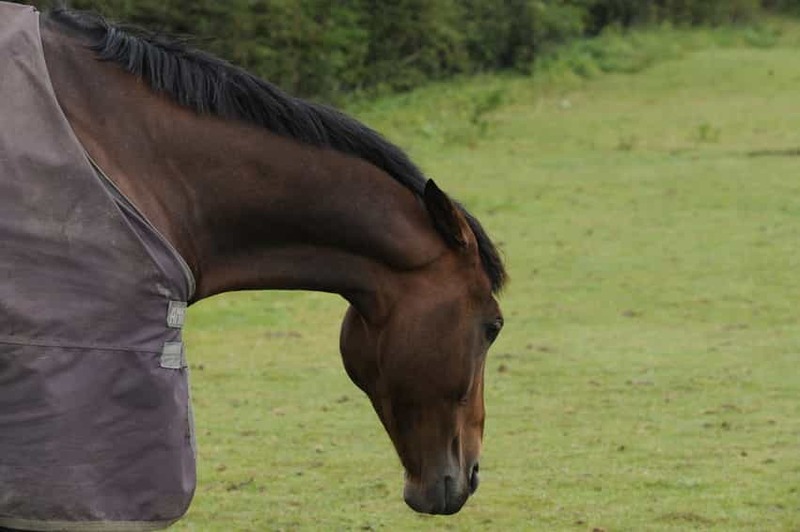 Here's solicitor Rebecca Stojak to explain what you can do if you think your horse may have been drugged when you bought him. Q: A dealer sold me my horse and when I tried her, she was as good as gold. Now I have her at mine, she's turned into a menace and is very aggressive. I'm worried she was drugged when I went to see her. What can I do? A: It's important when buying a horse to ask the right questions as the horse you buy must match any description given to you, either by what's said or written - for example, that she isn't aggressive. If you buy your horse for a specific purpose, such as to do dressage with, make sure that the seller is aware of this. I'd also go with someone who understands horses when you're trying the horse (a horsey friend or your trainer). First of all, if you had your mare vetted, was the blood taken and tested? If it was, you can ask the vet if there was anything untoward in the horse's blood, such as sedatives. It's a serious allegation to make that someone has drugged the horse to calm her down so that you'd believe that she was docile and buy her. The drugging of a horse could amount to fraud or misrepresentation. I'd contact your local trading standards and local police (not 999) to make them aware of your concerns as there may be criminal implications. I'd also strongly recommend you talk to a solicitor who specialises in equine litigation and will be able to talk to you about the next steps that you can take. You have enhanced rights as you purchased your horse from a dealer and not an individual. The Consumer Rights Act will imply certain things into your contract of sale (even if it's not a physical contract that's written down). The Consumer Rights Act applies to any contract for the sale of a horse from a dealer from 1 October 2015 onwards, before this date there are other statues that will apply. The Consumer Rights Act doesn't apply to a sale by a private individual. Under the Consumer Rights Act you have a legal right to reject your horse if it doesn't match the description you were given within the first 30 days. If you're outside the 30 days, you can ask for a replacement or potentially a partial refund (taking into account the aggressive and potentially dangerous nature of the horse). You may have a claim for misrepresentation. A misrepresentation can be fraudulent (i.e. you were told by the dealer that the horse was docile. The dealer said this knowingly, or without belief in its truth, or recklessly as to whether it was true or false that the horse was docile). It can also be negligent (i.e. the dealer had no reasonable grounds for believing their comments about the temperament of the horse were true) or innocent (i.e. that the dealer believed his comments to be true). If the dealer was voicing an opinion about the horse, this won't amount to a misrepresentation. The false statement that the dealer made about the horse's temperament must have influenced you in buying the horse, although it doesn't need to be the only thing that influenced you to buy the horse. You must have also relied on the dealer's representations about the horse. It's possible for you to claim damages for the losses you've suffered due to a dealer's misrepresentation. 2. The difference in the value of the horse, given that the horse is not docile and is aggressive (and potentially dangerous for you to ride). Can I return an ill-fitting saddle? How do I prove I own my horse? If my horse escapes from his field can someone sell him?